Cornelius was born in Queens, NY and made his professional debut in Tracy Letts’ Superior Donuts at Capital Repertory Theatre, which set him on his path as a professional actor. Cornelius moved to England in 2013 with his wife and son. 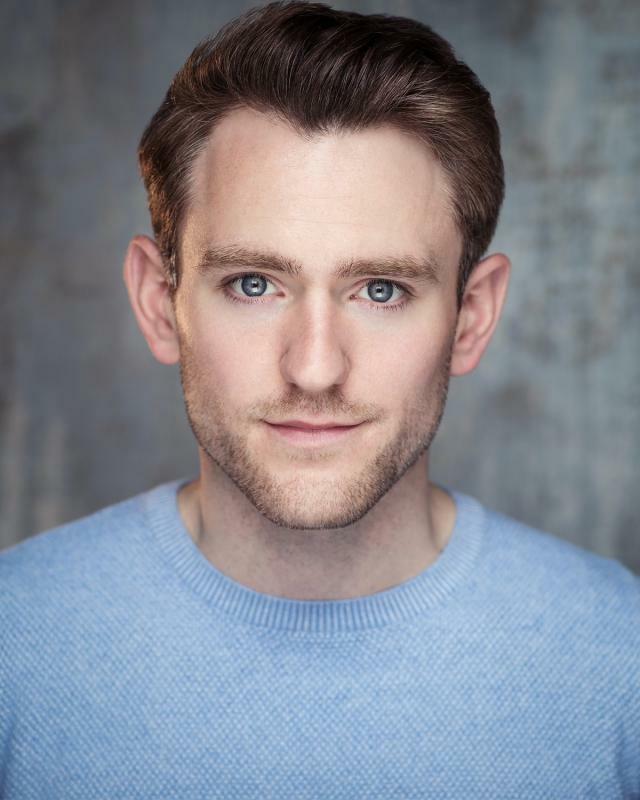 Since then he has worked all over the UK and Europe starring in Commercials, Short /Feature Films, Corporate Films, Immersive/Physical Theatre, Voiceovers, and much more! Cornelius is extremely passionate about the arts, comic books and coffee. In his spare time he writes his own comic strips and builds inventions/costumes with his son and Labrador. Artist and comic book designer. Improv, physical theatre and immersive theatre.